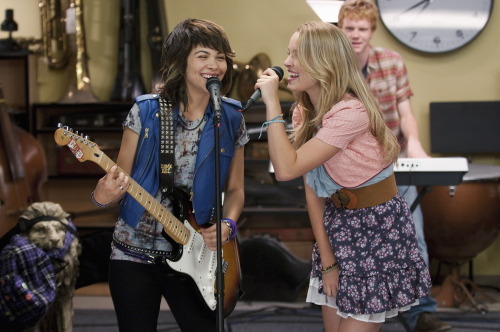 The Lemonade Mouth cast did a teaser video for this Friday’s early release of the song “Somebody” from the LM movie. Bridgit Mendler, Adam Hicks, Hayley Kiyoko, Naomi Scott, Blake Michael, and Nick Roux. Check it out.